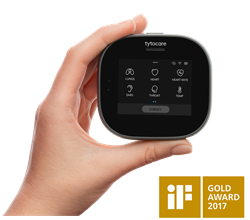 TytoHome is a handheld, remote examination device and telehealth platform that enables anyone to capture ear, throat, lung, skin, heart, and temperature exam data at home and share it with their physician for a remote diagnosis. It is designed to replicate a visit to the doctor’s office all from the comfort of home. 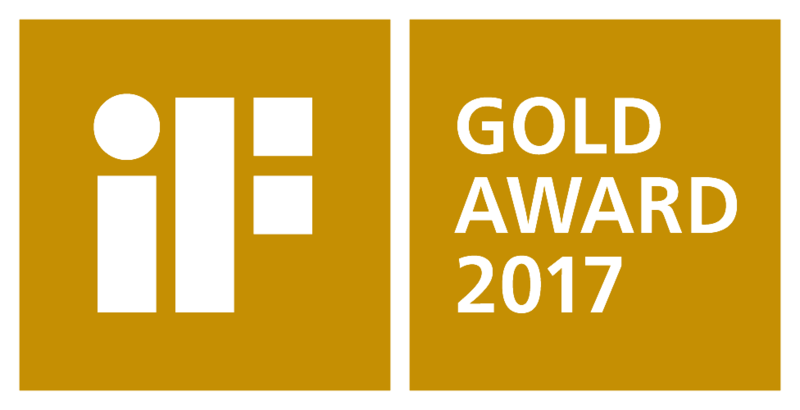 More information about TytoHome can be found in the “Design Excellence” section of the iF WORLD DESIGN GUIDE. Tyto Care is transforming primary care by putting health in the hands of consumers. The company seamlessly connects people to clinicians to provide the best home examination and diagnosis solutions. 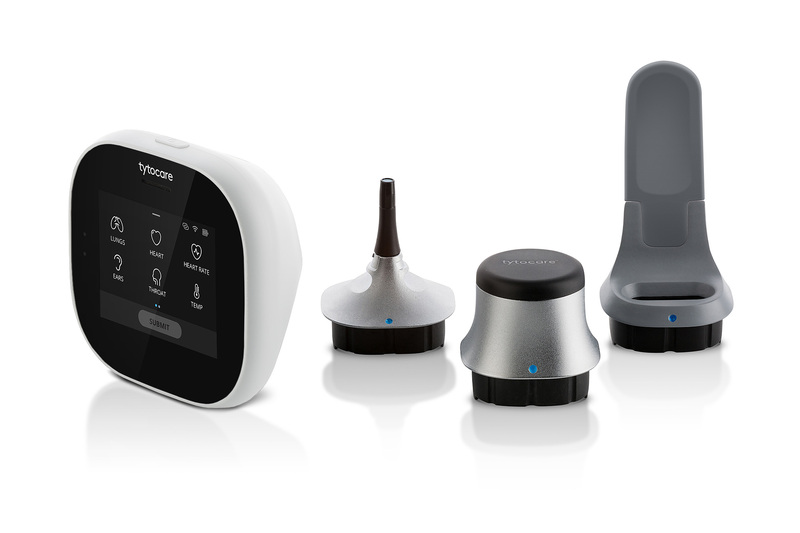 Tyto Care has two new telehealth products, TytoHome™ for consumers and TytoPro™ for professionals. TytoHome connects consumers to clinicians for a comprehensive medical examination and remote telehealth visit anytime and anywhere. TytoPro enables clinicians to capture and share remote examination data, conduct a specialist consultation, or get a second opinion. Tyto Care was founded by Dedi Gilad, Ofer Tzadik and industry experts in 2012. The company has received over $19 million in funding from investors including Cambia Health Solutions, Walgreens, Orbimed and Fosun Pharma. See http://www.tytocare.com.